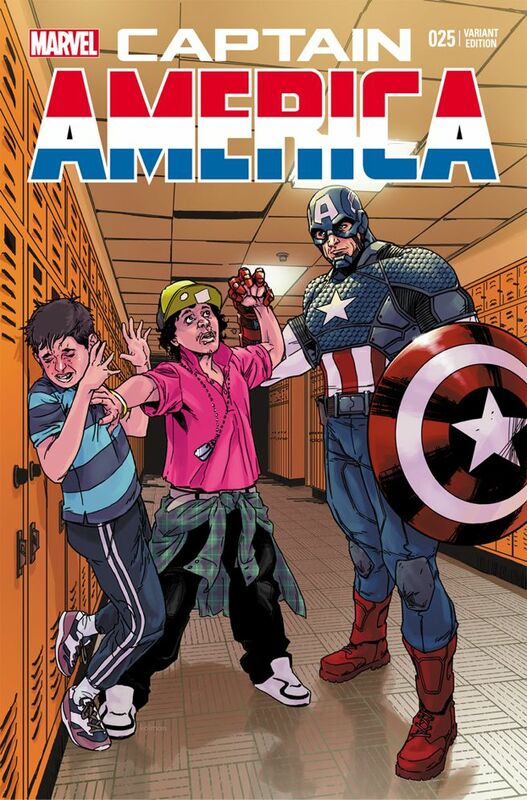 Marvel Entertainment has just announced that they are teaming up with STOMP Out Bullying for an anti-bullying awareness program to take place this October. 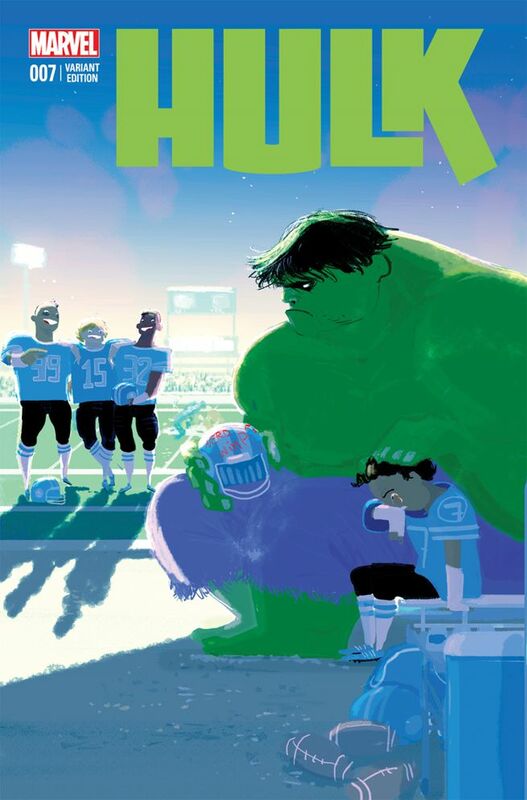 STOMP Out Bullying is the leading national bullying and cyberbullying prevention organization for kids and teens in the U.S.
Marvel will be launching a special variant cover program to commemorate National Bullying Prevention Month and support STOMP’s relentless efforts to stop this growing epidemic. 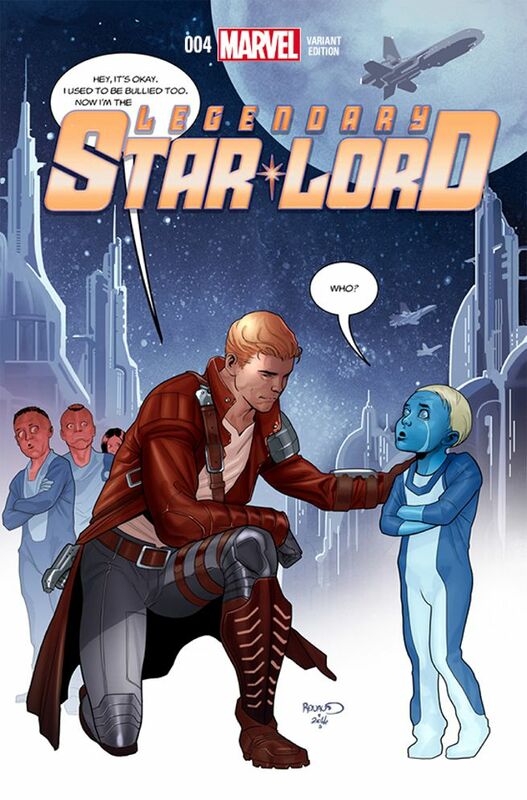 Throughout the month of October, the world’s most popular Super Heroes – Captain America, The Avengers, The Guardians of the Galaxy and more -- will be featured on all-new variant covers to spotlight both National Bullying Prevention Month and STOMP’s Blue Shirt Day® World Day of Bullying Prevention. 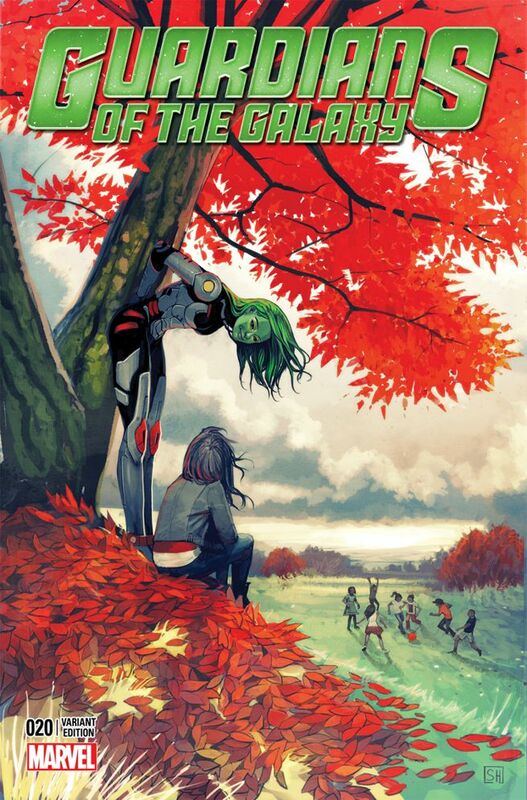 The variant issues will be available exclusively at comic shops. 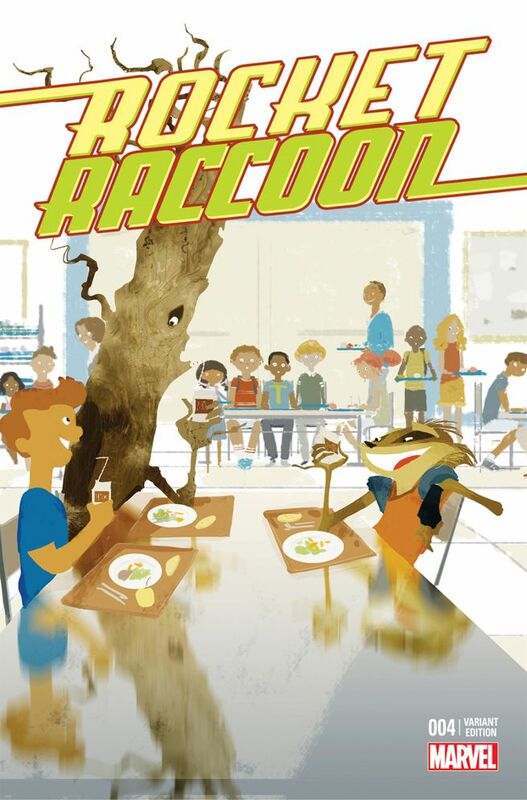 The following comic books, on-sale in October, will feature special STOMP Out Bullying variant covers: Rocket Raccoon #4, Guardians of the Galaxy #20, Avengers #36, Inhuman #7, Hulk #7, Captain America #25, and Legendary Star-Lord #4.